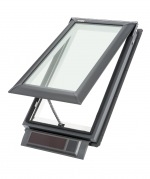 The Velux GPL is a Dual action roof window. 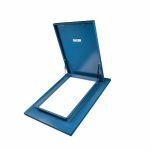 The GPL is developed for use in attics with shallower pitched roofs to maximise roof top views. For within-reach situations only. 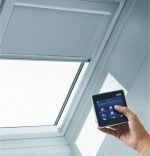 The Velux GPL is a Dual action roof window. 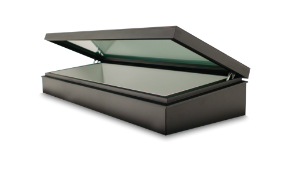 The GPL is developed for use in attics with shallower pitched roofs to maximise roof top views. For within-reach situations only. 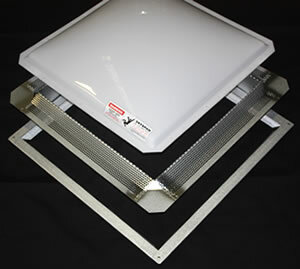 The Velux GPL is to be used on roof pitches 15° - 55°. Opens in two ways: the bottom handle allows for top-hung opening, while a short pull on the top control bar operates the filtered vent flap for background ventilation even while the window is shut. 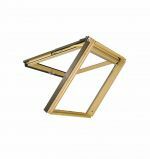 A longer pull allows the sash to rotate180° for ease of cleaning the outer pane from inside the room. Quality lacquered pine sash & frame. Complete with flashings for corrugated & tile roof. 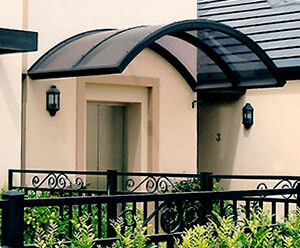 Custom flashings available from Skyspan. Laminated double glazing as standard. Insect screen available as extra. 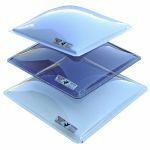 BCA 2013 Vol 1 & 2 regulations (Prevention of Fall from Windows – Balustrades & Barriers): contact VELUX for information relating to restrictor devices for within-reach opening roof windows. * Not recommended for roof pitch below 15°. †U-value (W/m²k) and SHGC calculated according to EN 14351-1:2006 + A1:2010 (windows size 1140mm x 1400mm). 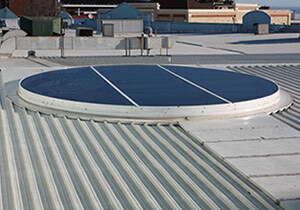 ^ Bushfire testing applicable to GGL in roof pitch 18°-75° and GPL 18°-55°. Custom-made flashing required. 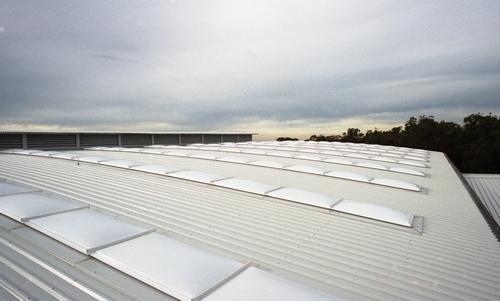 Roof Window tested in closed position, additional mesh protection may be required for opening apertures (consult local council). 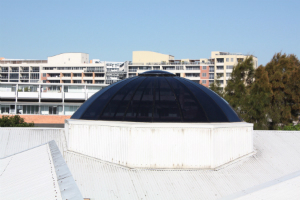 †† Roof Window in closed position.